Even the man who has everything will need a little accessories update now and again. 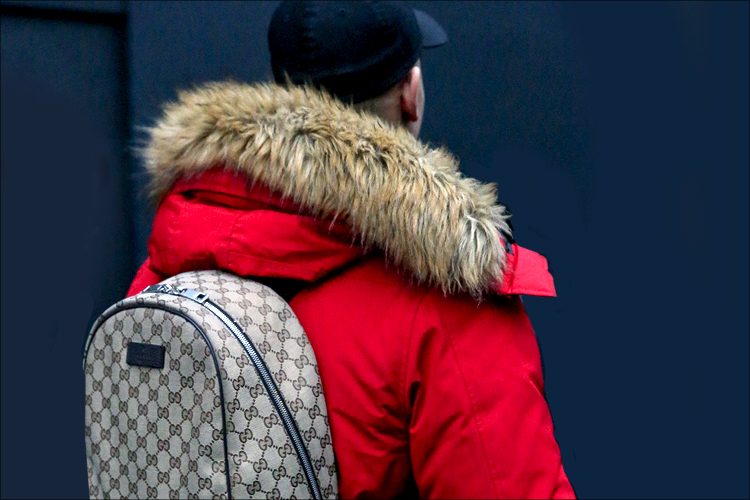 Top designer items from Gucci, Dolce & Gabbana and many more, provide and instant outfit update and have you looking your very best! Go on treat yourself today. It's already November which means if you've not updated your winter accessories collection yet you've fallen behind a bit. 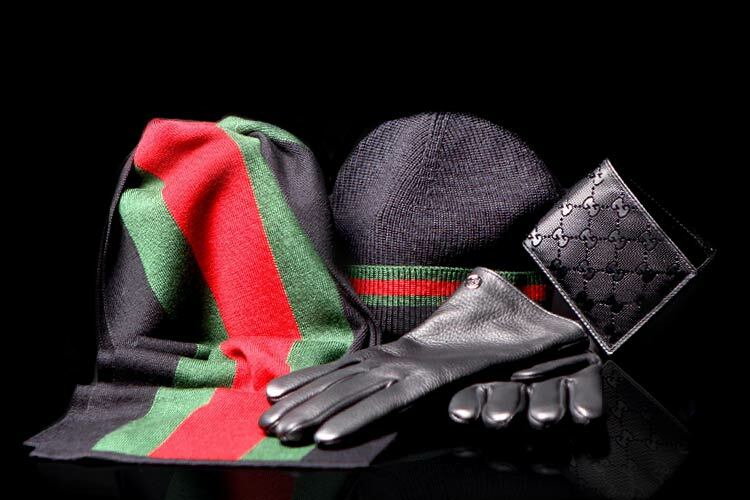 Never fear though, there as so many luxurious brands to discover such as Hugo Boss, Canada Goose and many more across a range of hats, gloves, scarves even knitwear and coats to ensure you look your very best whilst staying cosy and warm this season.